We’re so glad you’re here! 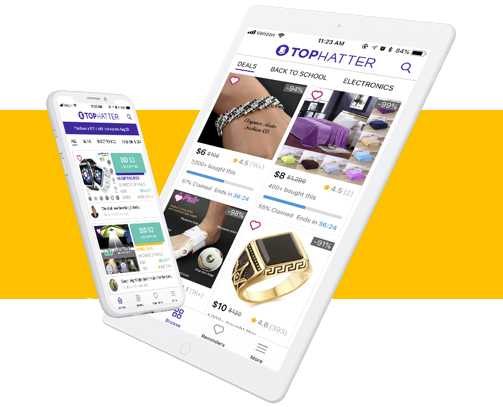 Tophatter is a place where you can find cool stuff, save tons of money, and truly have fun shopping again. We’ve been around since 2012. Online shopping has changed a lot since then, and so have we, but our top priority has stayed the same: help smart shoppers discover new products and save money. 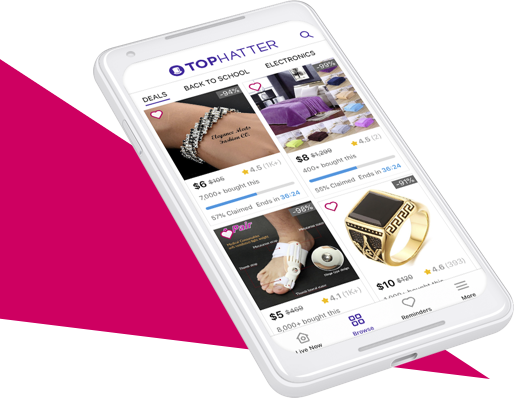 What can I buy on TopHatter? We’re a marketplace that connects shoppers like you with thousands of sellers from all over the world. 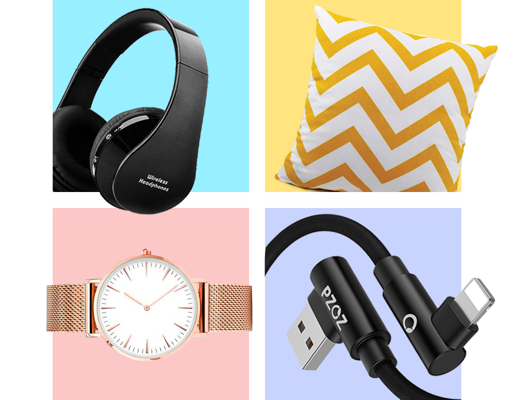 We hunt for great prices on cool products, then pass them on to you. It’s easy to get started. Scroll to explore the feed of what’s up for auction now, or click FREE SHIPPING, FASHION & BEAUTY, HOME & HOBBIES, ELECTRONICS, or BLING to narrow it down. When you see something you like, click the item photo to read reviews and learn more about it, or jump right in and hit bid to get in on the action. Act fast! Most auctions last about 90 seconds. If you miss out, just click the heart to get notified when the item you want comes up for auction again later. You don’t have to pay anything to bid on Tophatter. 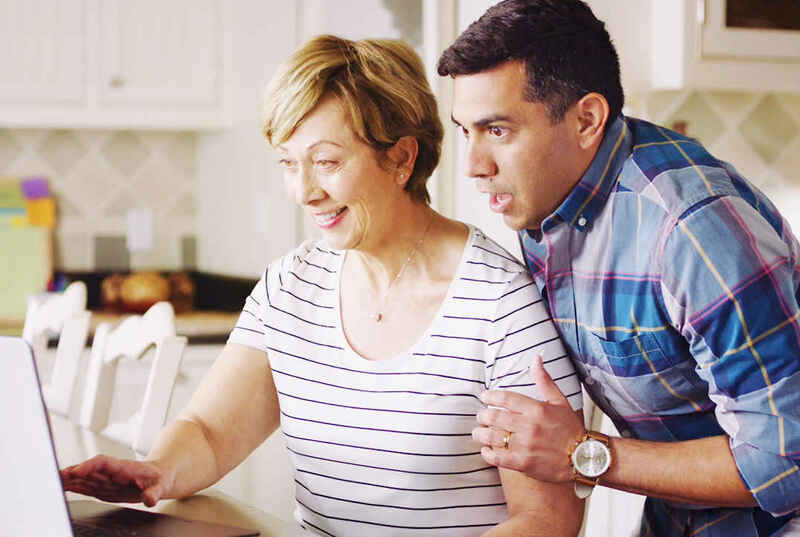 After you win an auction, you’ll be prompted to sign in to PayPal or enter your credit or debit card information, and we’ll process your payment securely. 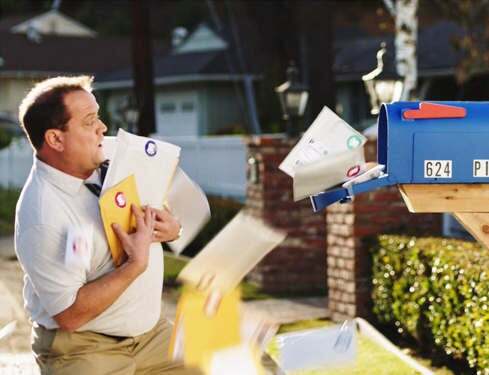 Do you have buyer protection? We sure do! If you are not satisfied with your purchase for any reason, you have 30 days to request a return and get a full refund. If you have questions, we have answers! Check our our FAQ or contact us. We’re happy to help.